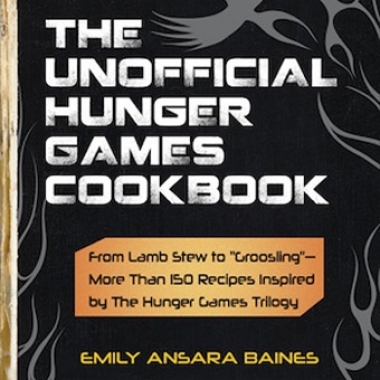 Don't forget to enter for your chance to win The Unofficial Hunger Games Cookbook this week! Contest: Win Superjail Season 2 on DVD! The newest season of Adult Swim's Superjail is now on DVD, and you can win a copy from us in our new Superjail Season 2 DVD giveaway!